Beautiful photographs! I love the play of the light on the old building structures. How BEAUTIFUL!!!! And the sketch really really dreamy! I’ve never made it to the UK but I’d love to wander the streets you’ve toured. Hi, Soma. I don’t have any photos to share, but I really enjoyed this post. Your sharing of the visit details let me experience some of the charm and atmosphere. Funny thing is, I’m reading Connie Willis right now, so Oxford is on my mind. :) I also enjoy several historical fiction series that are set in that area. Your sketch is so pretty. 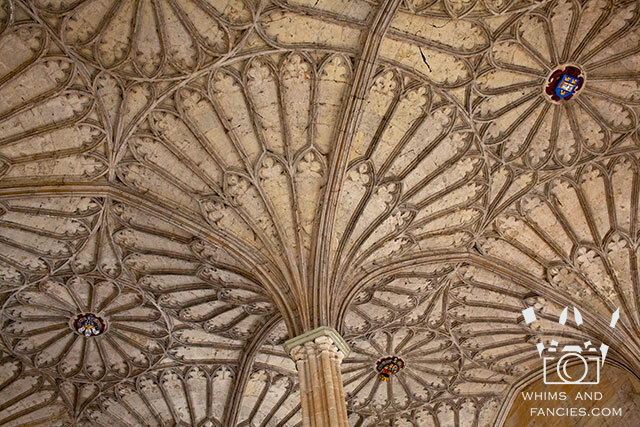 The ceiling in Christ Church is amazing! It’s far more organic in nature than I would have expected. 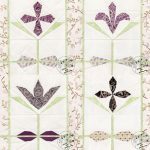 Rather Kaffe Fassett-y up there! Such magnificent heritage and gorgeous place and lovely photography! Castles are so intriguing to me! What gorgeous shots of a fabulous place. 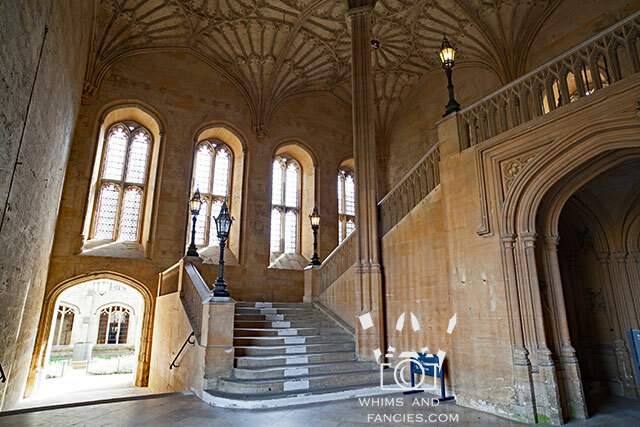 I just discovered your blog while looking for another, and am thrilled with your pictures of Oxford. 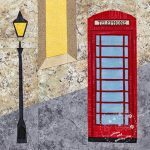 Having lived in Oxford for 2 years in my early 20s – and now aged 72 (home country is Australia but was born in the UK) – the images you share unleash a flood of very happy memories as well as showing parts not previously seen. It is indeed a fascinating City. Thank you for sharing – I’ll be back! Your sketch is beautiful! 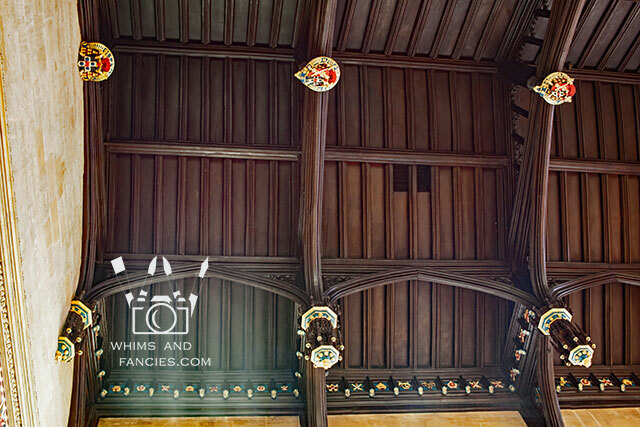 That mid evil ceiling has quilt potential. thanks for linking up with Moving it Forward. 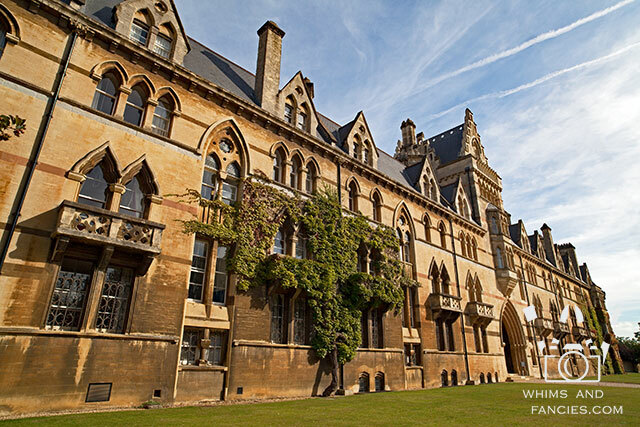 My first husband was an Oxford man, so there was a time when I went there a lot, though not for many years now. You have some fantastic photos from your visit – I especially like your eye for detail. As always absolutely stunning photos, Soma. 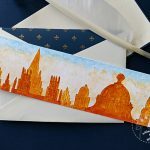 I am going to England and hopefully Scotland and even Wales this summer, so this post and the next one, are so meaningful to me and make me so excited! I am just in the early planning stages as to where to go/what to see. Tintagel is on my list, in Cornwall, and I’ll be in Lancashire and Yorkshire. 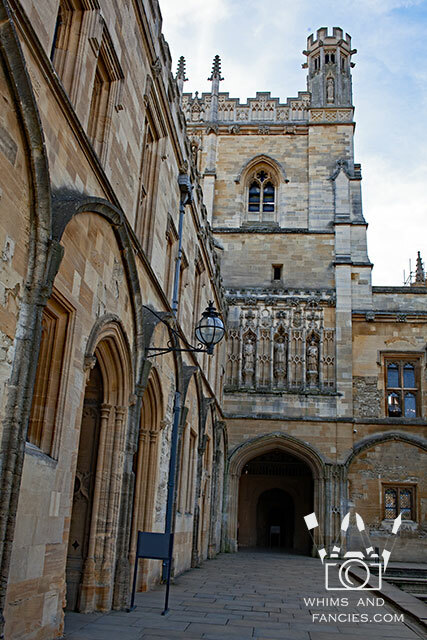 I’ve been to Oxford twice – once on a day trip in my teens and then seven years ago for my Mum’s birthday. I’ve never had a proper look around but I really would love to go back. 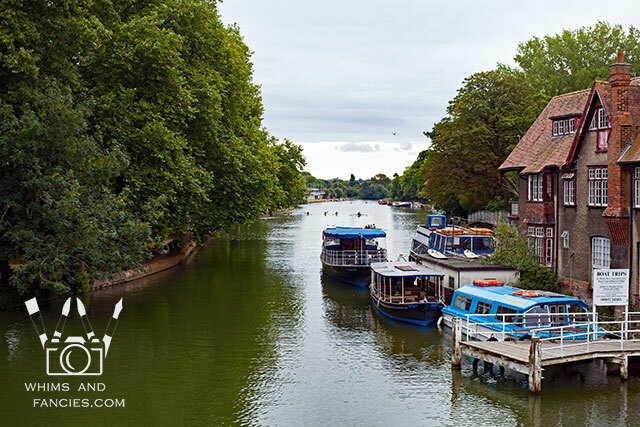 Your photographs sum up the perfect English scene. 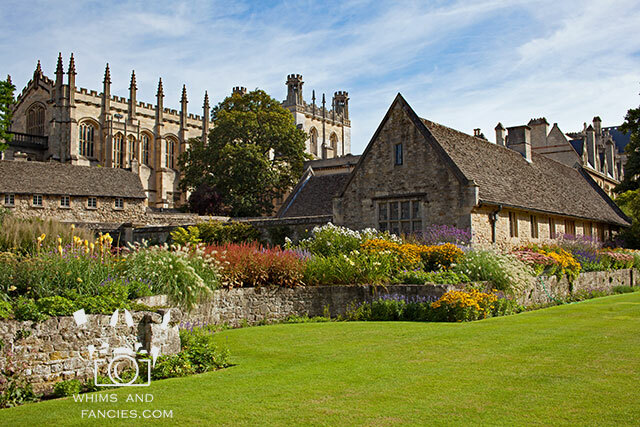 Hi Soma, thanks so much for sharing those wonderful pictures of Oxford and Christ Church. I just happened to finish an historical murder mystery that took place there, so now I can see what it looks like. Wow, that’s on my bucket list! It always amazes me at how beautiful the architecture of the past is. Imagine how difficult it would have been to build like that and how long it must have taken. Your photos are stunning Soma, they truly capture the beauty of Christ Church and I love that you are keeping a sketch book journal too. I live only an hour from Oxford, but have never walked around it properly. Those photos are stunning and I love your little painting. Popping over from Jibber Jabber UK. It looks like you had a wonderful time there. The photos are a joy to see. I enjoyed the details of the buildings. Love the gothic style. So nice that you made time for your sketchbook. Somehow sketching a place seems to tuck it into our memories even better than a photo. Thank you for hosting. To see all that glorious architecture first hand must have been such an amazing experience, Soma. Thank you for allowing us all to wander through your lovely photos. Oh to be able to stroll through Christ Church and soak in all that glorious atmosphere; a once in a lifetime trip, I should think. Great photos, Soma. And I lllllllove your sketch. You are a great artist!!! Happy PPF! It is amazing to think of the age of these buildings and the history that surrounds them! I enjoyed all your photographs. Thanks for hosting Wandering Camera. Have a good weekend! 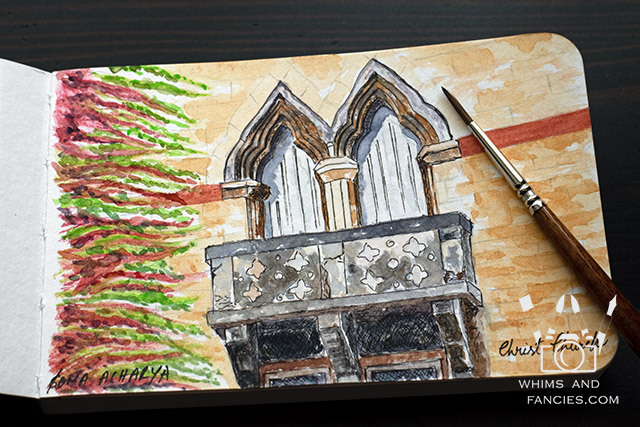 I LOVE your watercolor–so pretty–I wish I could have walked with you in that wonderful building… Such gorgeous detail. I feel inspired. 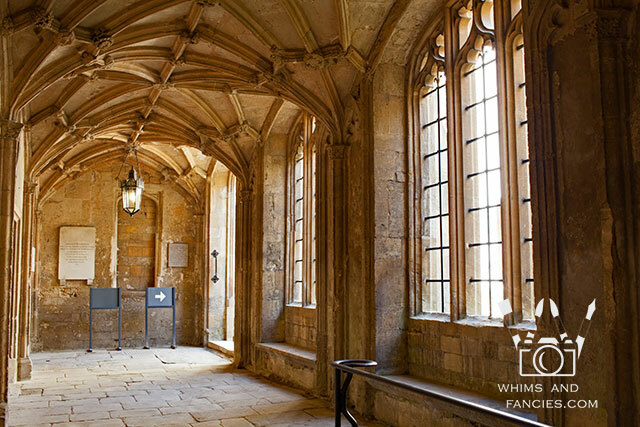 oh what a gorgeous building-the architecture and history…stunning! Your travel journal painting is really lovely too. I only got to England once but loved it so. Happy PPF! Your journal will be even more special than your gorgeous photos. It looks like it was a beautiful day to be out and exploring. The Incredible photos show what a great eye for detail that you have. Thanks for letting me travel vicariously through your eyes, beautiful art you did too. Beautiful painting and fabulous shots! Thank you for the photo tour. 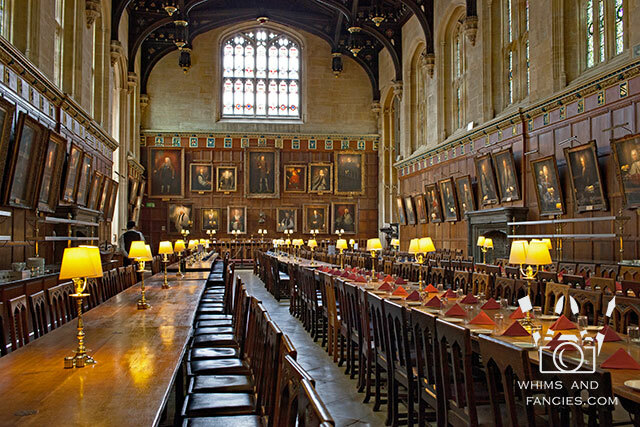 I lived and worked in Oxford for two years and I’m ashamed to say never visited the inside of any of the Colleges! I now live about an hours drive away. Maybe I should make a point of visiting the beautiful places on my ‘doorstep’? Having said that I do appreciate the historical sites there are all over this lovely country and enjoy travelling to different areas. This Summer we are holidaying in Yorkshire and we will make a point of visiting York (a city with a beautiful Cathedral and many remains from around 300AD left by the Romans). Thanks for sharing these wonderful travel impressions. I totally understand your enthusiasm for England – such a travel is my dream too! What a wealth of patterns you’re showing here! The Gothic architectural style has been actually my favorite one! 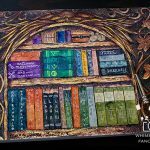 But I never painted it – I guess it’s about time…:) Thanks for hosting! Beautiful photos and painting! I think I need to go back to England, too. Happy PPF! Ah – the essence of England! Beautiful shots. In 2007 my daughter and I traveled to France for two weeks. I had requested that we go via London and spend a few days there. 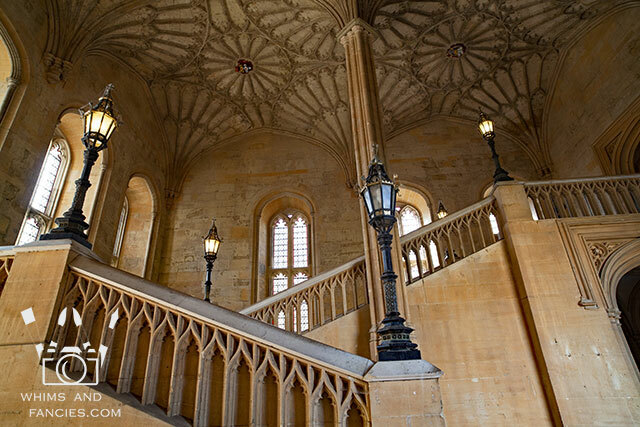 We took a tour that included Oxford, the cotswolds, Stratford on Avon, and a castle – we both fell in love with Oxford. We had a 1/2 day walking tour and had no time to take in the interior but I swear that the first picture on this post could be the one I took – we must have been standing in the exact same spot! My wish it to return to England – way too much to do and so little time! Sorry again about the multiple posts. I click on the image I want, and nothing happens so I click it again. Finally, I get an error code, but when I return to the linky party, I find each click has produced a link. Please delete the duplicates. Since I’m traveling, I’m never sure what’s going on with strange ISP’s, iPhone service, and unruly laptop computers. 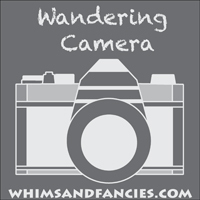 Thank you for hosting the Wandering Camera Linkup party. Hi Soma, thank you for sharing my husband and I have been to the Uk and were in awe of the old buildings and churches and how on earth they built them, we have so much technology today but I am not a fan of how quickly the building seem to go up in our day and age. 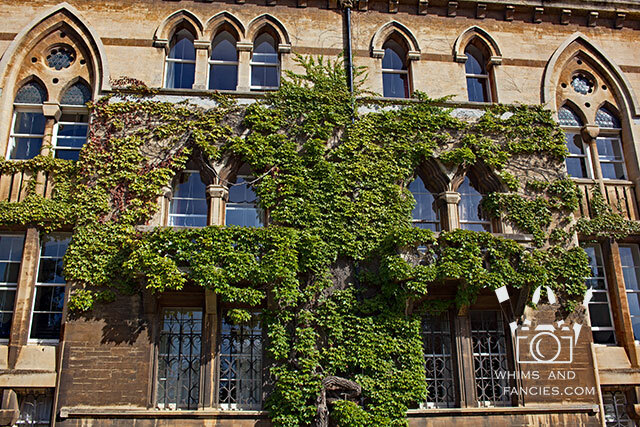 We loved Oxford as well. 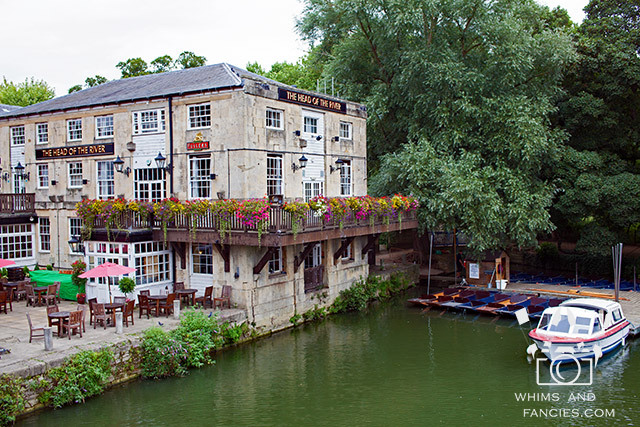 lovely place to visit…thank you for sharing series of beautiful photos. Soma – I have lived in the UK twice, and visit regularly since my in-laws live near Durham. So, looking at your pictures makes me homesick for my adopted country. 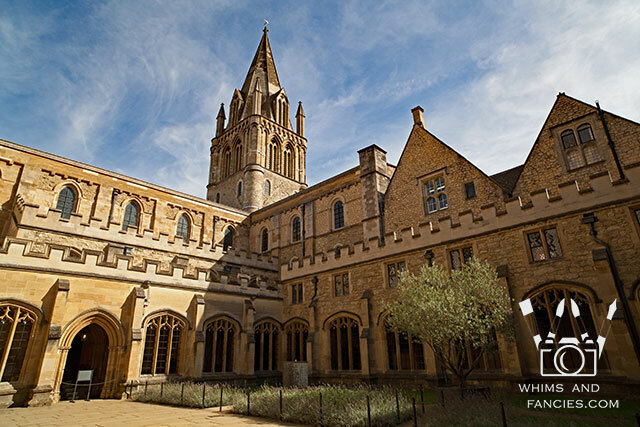 I have a soft spot for Oxford since I attended school for a semester at a small college called Westminster, which sits on a hill overlooking that famous Oxford skyline. Gorgeous! Thanks for hosting Wandering Camera! A wonderous beautiful building and surrounding area. 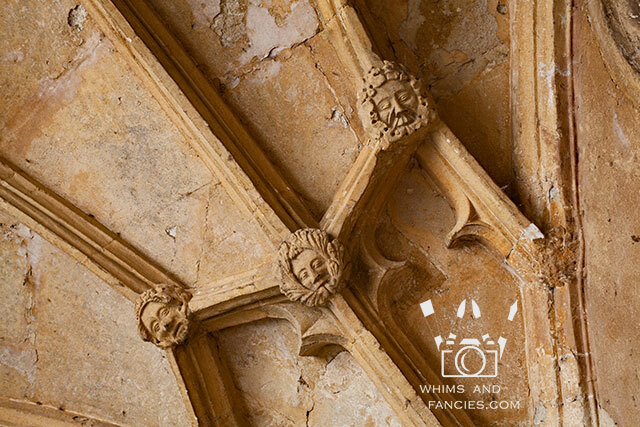 Definitely so much history in the details. I love your sketch of the gothic windows, Soma. I’ve been to the UK several times! 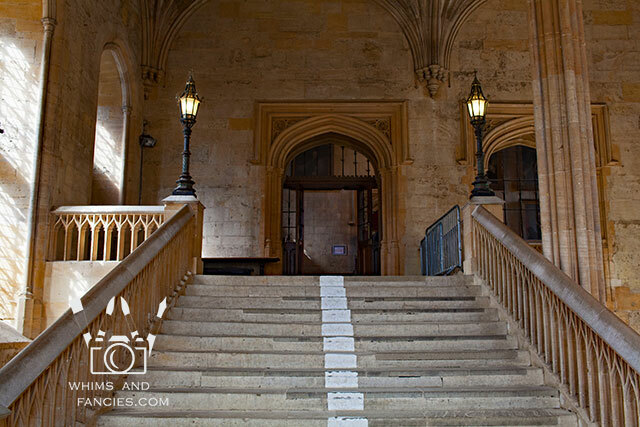 I love your photos of the Christ Church and the amazing details you showed!